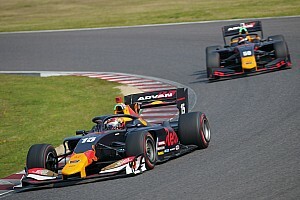 Mugen driver Fukuzumi lapped the Japanese Formula 1 venue in 1m36.150s during the morning session, two tenths shy of the time with which Alex Palou unofficially beat the lap record on Monday. However, it was good enough to end the day’s running on top, with Kondo Racing’s Kenta Yamashita coming closest with his late flyer of 1m36.456s. Palou (Nakajima) once again finished near the head of the order, ending third in the timesheets with a time of 1m36.561s. The Dandelion team held the top two spots in the morning session with defending champion Naoki Yamamoto finishing second behind Fukuzumi, but the 30-year-old slipped to fourth in the final reckoning as he was unable to improve on his earlier 1m36.602s effort. Red Bull Formula 1 junior Dan Ticktum made major strides since Monday to end up fifth, finishing just half a second off the pace. 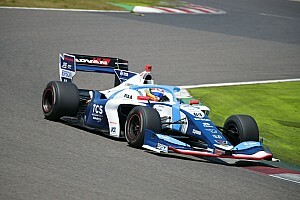 He was followed by Impul’s Ryo Hirakawa in sixth and Mugen's Tomoko Nojiri, the trio separated by less than a tenth of a second. 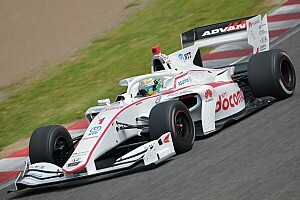 Yuji Kunimoto, who switched to Kondo Racing over the winter, was classified eighth, ahead of Japanese F3 champion Sho Tsuboi, who replaced Kunimoto at Inging. 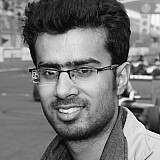 Kazuki Nakajima finished as the top TOM’S driver in 10th, while Formula 2 frontrunner Artem Markelov was classified 11th. Markelov’s Team LeMans squadmate Kazuya Oshima caused the only red flag of the extended afternoon session when he crashed at the Spoon curve with just over an hour to go. 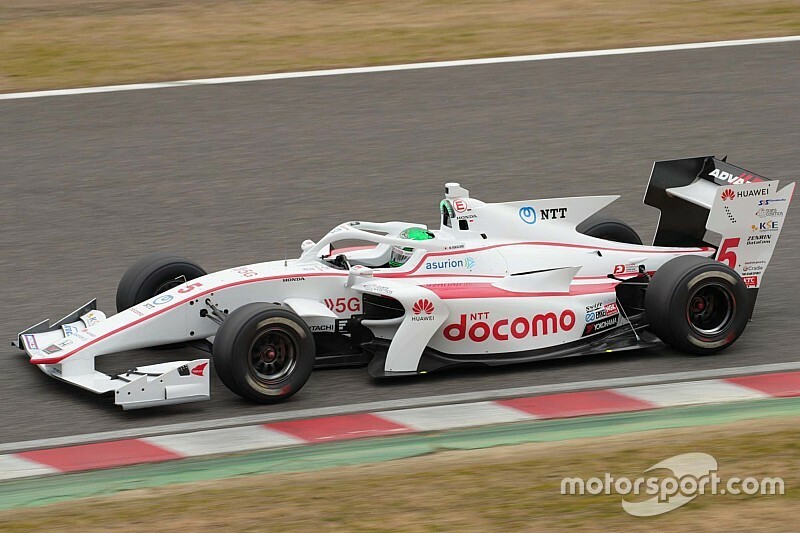 Testing for the new Super Formula season will resume at Fuji Speedway on March 26.